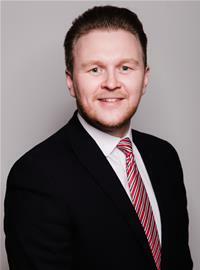 Michael Payne is Deputy Leader of the Council, he was first elected to represent St. Mary’s ward in May 2011 and now represents the Redhill ward, following his election in 2015. He is Deputy Leader of the Council and is a Portfolio Holder, with specific responsibility for Resources and Reputation. Michael currently sits as the Chair of the Local Government Information Unit. Michael is a graduate of Law, was previously a Regional Organiser for the East Midlands in a national referendum campaign and has audited British Universities on quality and standards. He is involved with many voluntary organisations, including Crimestoppers Nottinghamshire and is also a governor at Redhill Academy in Gedling Borough.